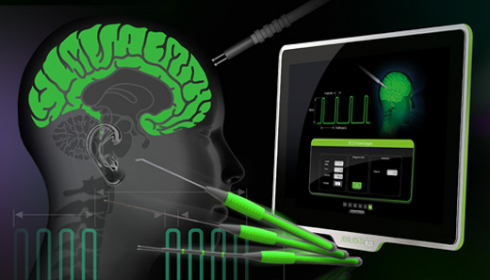 Why do so many users choose to purchase our neuromonitors AVALANCHE® SI? 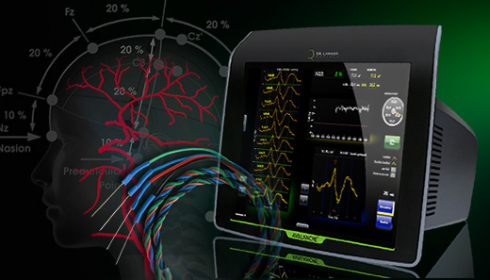 Because AVALANCHE® SI neuromonitors have always been easy to use and worked reliably. 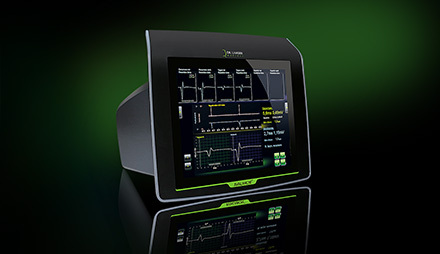 Another convincing argument is the modular concept throughout, with up to 8 monitoring channels, enabling its use a wide range of surgical disciplines. Upgradable whenever needed. 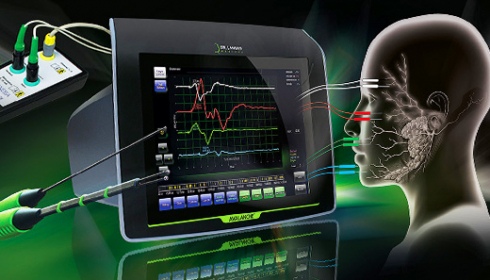 With our AVALANCHE® SI neuromonitors, motor neurons can be identified during surgery and their function monitored, as can sensory nerves or cerebral structures. 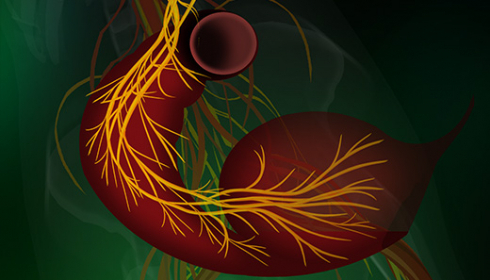 The most commonly needed stimulators are part of the system. 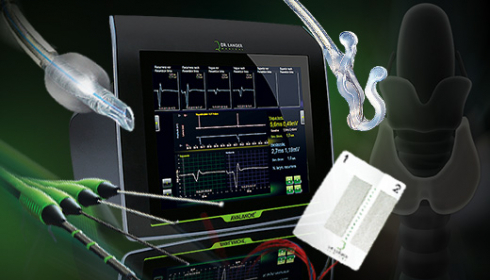 You will find all electrodes required for stimulation and signal recording in our accessories catalogue. 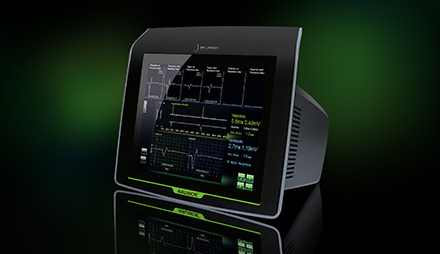 As each surgical discipline has its own typical requirements in neuromonitoring, we have been listening to our clients. We have developed dedicated user interfaces. See for yourself, and you will be surprised how straightforward and intuitive the use of our equipment is. 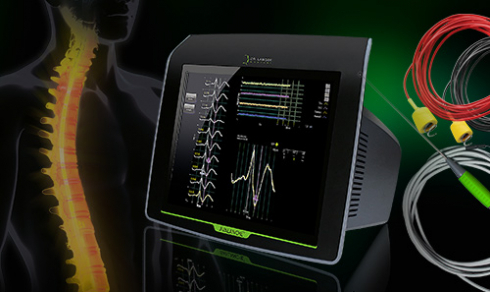 Ergonomics has become a centre-piece in the development of medical equipment. Our monitor interfaces are clearly designed with a minimum of hierarchies. The easy operability of the system allows surgeons to concentrate on what is essential at every stage of the surgical process. Looking good from every angle - our neuromonitors combine outstanding contemporary design with outstanding technology. Highly functional and elegant, they are bound to impress.